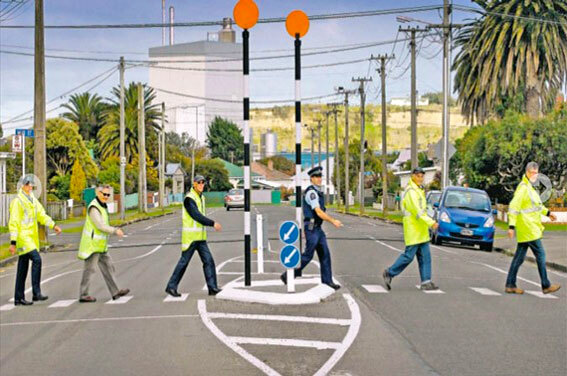 Community Patrols are owned and organised locally by their own committees, and their volunteers maintain their own identity and affiliation distinct from the New Zealand Police, they are independent although they may receive Police guidance and training. Identify safety issues by using Crime Prevention Through Environmental Design (CPTED) concepts. Offer support to with Community Groups by being present at their events and functions to help maintain safety and good behaviour, control/direct traffic and people - e.g. Santa Parades, Xmas in Park, Council, International Sports Events or School events.